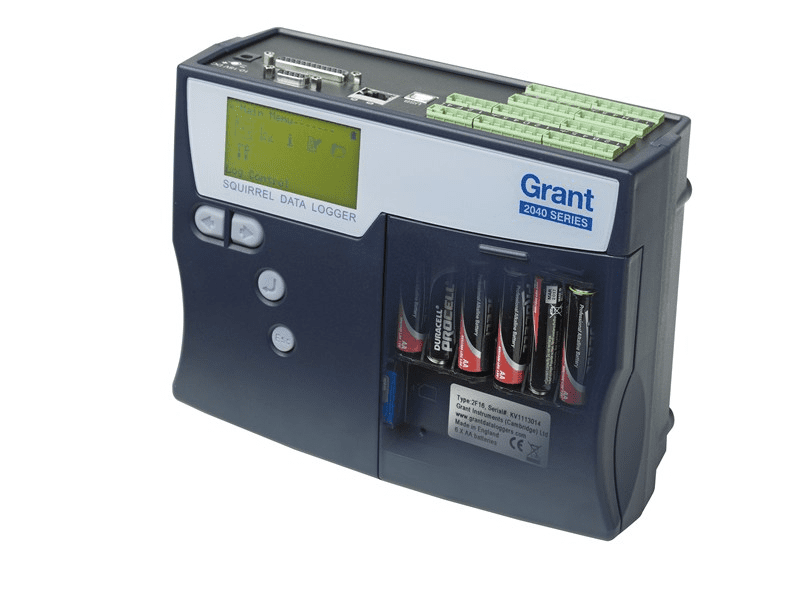 The Grant Squirrel 2040 series provide high performance universal data loggers packed with the same powerful features as the Squirrel 2020 series with additional high speed logging on up to four channels and twice as many universal input channels. This provides great flexibility to handle a wide range of complex and demanding multi-channel applications such as high-speed vehicle testing or engine monitoring. 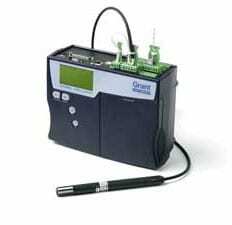 The Squirrel 2040 series is easy, fast and convenient to use – either as portable, stand-alone loggers or as PC-linked data acquisition systems in industrial testing and research, scientific and environmental research and quality assurance applications. 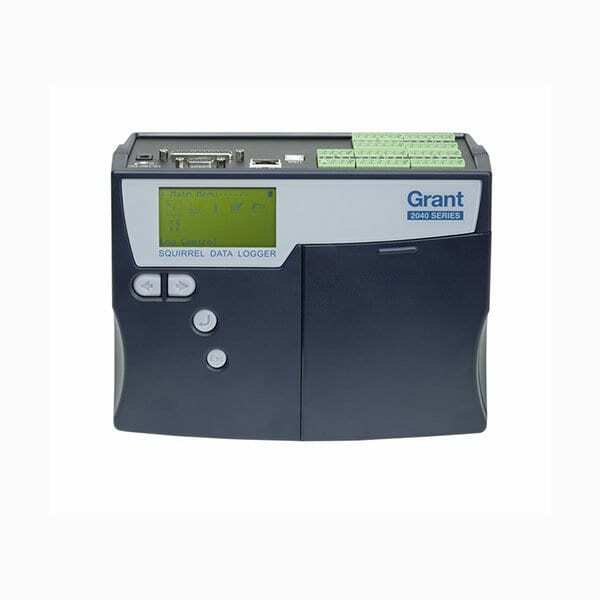 Twin processors, multiple 24-bit A to D converters, up to 32 universal channels, removable MultiMedia (MMC) or SD card memory and a choice of communications methods ensure that the Squirrel 2040 series provides state-of-the-art data logging and communication capability for sophisticated applications needs. Ethernet: 10/100 base TCP/IP. Requires external power supply.